Get ready Wannables! South Korean hottest boy group Wanna One will be returning to Malaysia for their 'ONE: THE WORLD' Tour this July! The 11-member group will be performing at the Axiata Arena, Bukit Jalil, Kuala Lumpur on July 21st as a part of its 'One: The World' Wanna One World Tour. Besides Malaysia, Wanna One will also be taking its highly-anticipated tour to 13 cities, including Dallas, San Jose, Atlanta, and Chicago in United States, as well as Singapore, Bangkok, Jakarta, Manila and Melbourne (Australia). 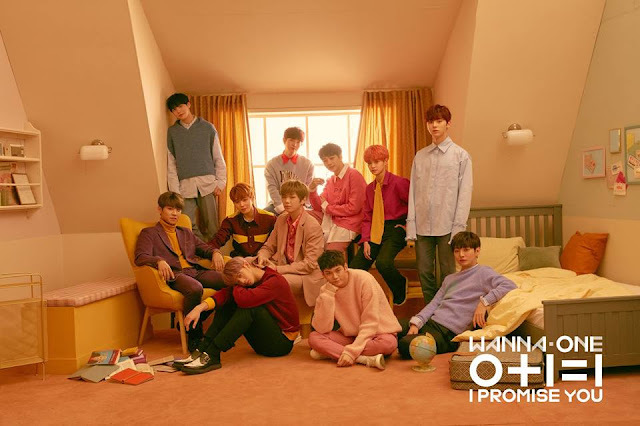 Ever since the formation of Wanna One through Produce 101 Season 2, the boys have sweeped through the charts successfully and has sold more than a million of copies with its debut album 1x1=1 (To Be One). It did not stop from there, the boys have poured out their unstoppable hard work and passion by releasing a second album 0+1=1 (I Promise You) on March 19th, which has stole many of their fans’ hearts and it is already on the course of selling out! 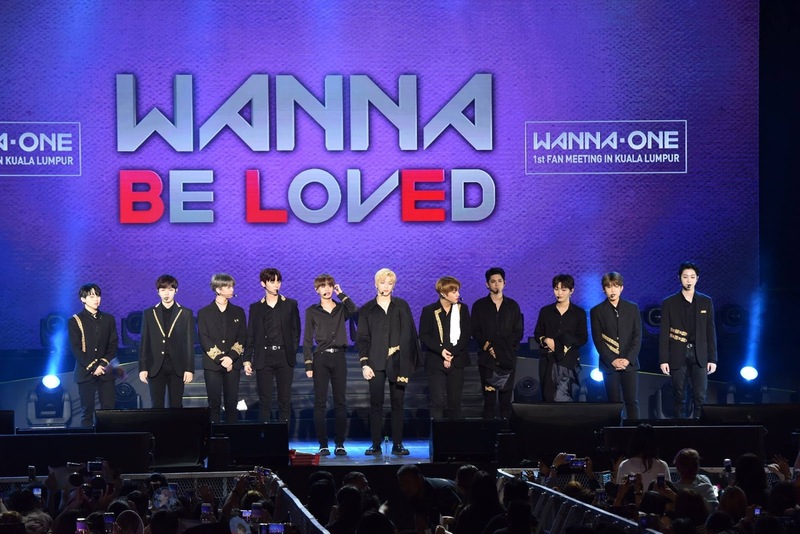 Wanna One first visited Malaysia for 'Wanna Be Loved' fan meeting on January 19. The boys performed at Stadium Negara, which attracted more than 5,000 of fans. Despite the mishaps of the showcase, Malaysian Wannabes will get another chance to enjoy more of their catchy music and powerful dance moves in a larger venue this year! Wanna One 'One: The World' tour concert will be organized by YJ Partners, along with local partner IMC Live Group. For more information, please visit YJ Partners’ Facebook Page. Ticketing details will be announced soon closer to the date. This article is brought to you by YJ Partners and GOkpop.